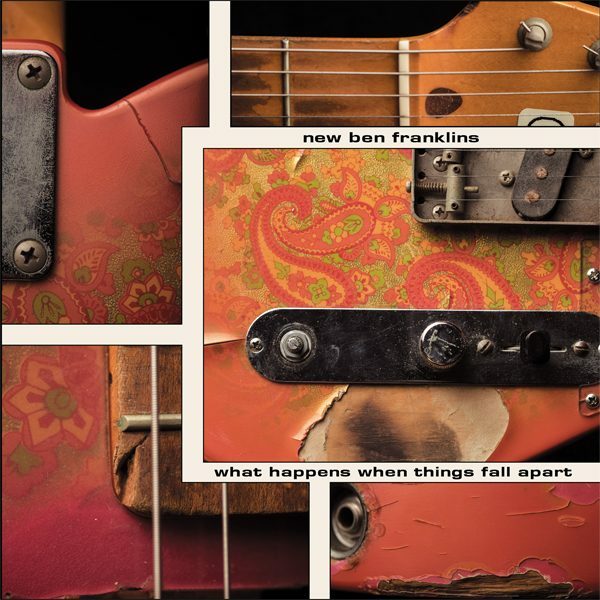 On March 17, 2017, New Ben Franklins will release their latest 13-song record entitled What Happens When Things Fall Apart. Here’s a sneak peak at the cover art! Gothic Theater – Proud Souls Backyard BBQ w/ Slim Cessna’s Auto Club, Saddle of Southern Darkness, and more!